Here’s our second podcast! 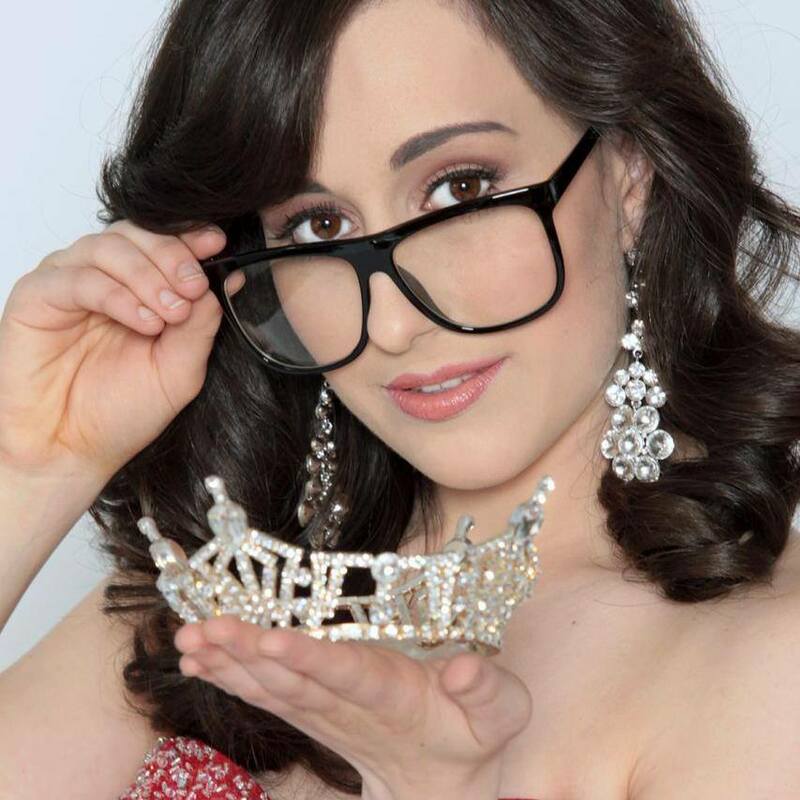 In this episode, I interview Grace Christenson, a Compassionate Action for Animals volunteer and Miss Chain of Lakes 2014. She’s advocating for better food choices as a part of her platform. Listen to the podcast to learn more about Grace! Download the podcast below.